A photography and storytelling project in West Auckland has captured the imagination of the Henderson community by creating young leaders, building empathy, countering negative stereotypes and galvanising a supportive network around some of the community’s most vulnerable young people. 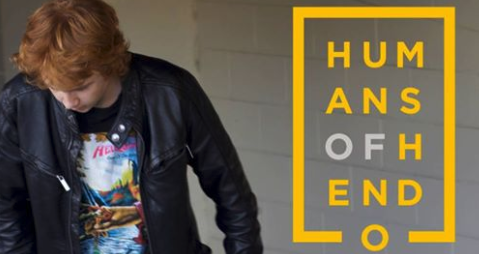 The Humans of Hendo project demonstrates the power of creativity to inspire hearts and minds, and to help us all to stop and look at things differently. A youth-led project, it started its life amid concerns about youth disengagement and violence in Henderson, West Auckland – including the recent murder of a dairy owner. 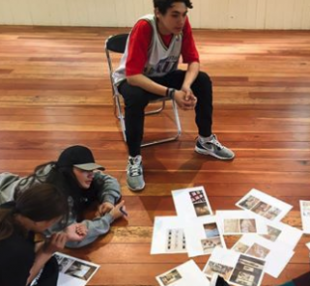 Although led by young people, the project was originally set up by Toi Ora Live Arts Trust and later supported by a partnership between Waitakere Alternative Education Consortium, Target Alternative Education Centre and Creative Collaborative –acknowledged at Te Putanga Toi Arts Access Awards 2018 when it received the Arts Access Te Auaha Community Partnership Award 2018. Te Ukaipo are awaiting the current block of students to contribute to upcoming projects. Students at Target Education, an Alternative Education Centre in downtown Henderson, were introduced to artist mentors by Waitakere Alternative Education Consortium. The students, aged between 14 and 16, had all been excluded from mainstream schools. Inspired by the iconic Humans of New York photoblog, the young people worked alongside community artists. Using photography and storytelling, they connected with and interviewed people in their wider community. Some were casual encounters at bus stops and in shops; other subjects were people who make decisions shaping their lives, such as local police, social workers and councillors. Eventually. the students took full leadership of the project. They created two books and distributed postcards with empowering messages. 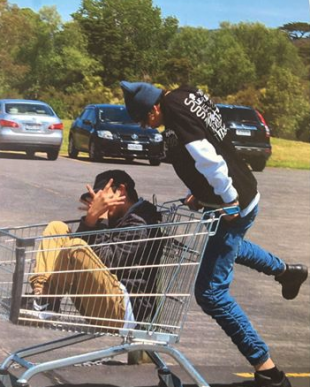 They also staged exhibitions at Corban Estate Arts Centre, Henderson Library, Zeal youth centre, the Auckland Photography Festival and in empty shop windows in the Henderson town centre. A four-week exhibition as part of Auckland Photography Festival was attended by 260 people. The postcards were also used as an interactive activity at two of the exhibitions, inviting visitors to share their wish for Henderson in exchange for a postcard of a photograph taken by the young people. Manuela Adams, a teacher at Target Education (teaching with Te Ukaipo), says: “Target, once a place where no parent wanted to send their child for fear of violence and bad influences, is now a centre that is recommended to many families as a safe, positive and successful experience for at risk youth. The project was supported by Henderson-Massey Local Board, Tindall Next Gen Foundation and the Creative Communities Scheme, alongside many voluntary hours provided by the team. 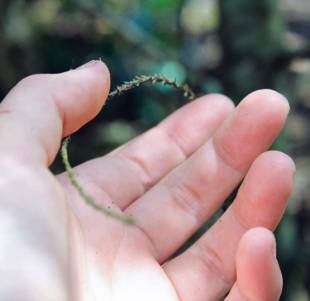 The creative team who came together to work on the project were so inspired by the experience that they formed a new company called Creative Collaborative and are continuing to work with Waitakere Alternative Education Consortium on new projects. The project has been an overwhelmingly positive and affirming experience, giving the students a chance to explore art and express themselves.